K.D Jewellery is a home-based business in South Devon, which began in November 2013 and has been a recognised member of the Professional Crafters Guild since July 2014. 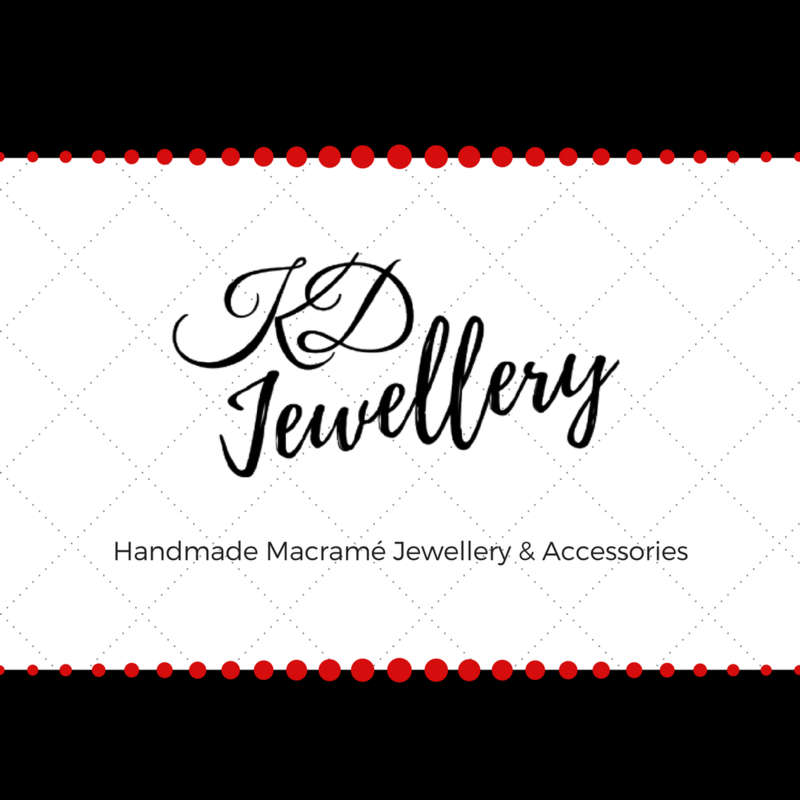 Creating beautiful handmade jewellery and accessories, K.D uses traditional macramé techniques, combined with a variety of beads and charms, from clay crystal to gemstones and decorated glass. We cater for all occasions from casual daywear to weddings and other special events. Our Bridal Collection is recommended by The National Wedding Guide and offers an array of gorgeous items dedicated to your special day; from Bridal Jewellery to a selection of gifts and accessories perfect for a Bridal Party. 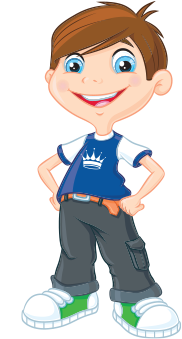 All our items are handmade to order to your specification and, here at K.D, we pride ourselves on our customer service and are always more than happy to work with you to create the perfect items. K.D Jewellery also offers a matching service so, if you have an outfit you would like to accessorise for a particular occasion, contact us with a photo and have items made to match your attire! Please feel free to contact us via our website, or through any of our social media accounts, with any enquiries – we would love to hear from you!